Liana Gardner has a passion for writing – she started when she was just nine-years-old! She also has a passion for good books. It was her frustration with the books her younger sister was reading that led her to write her award-winning novels Misfit McCabe and Nowhere Feels Like Home. And then in 2013, she received some life-changing news: she had leukemia. Yet while most would see that as a sign of the end, it became another source for Liana’s passion to write. 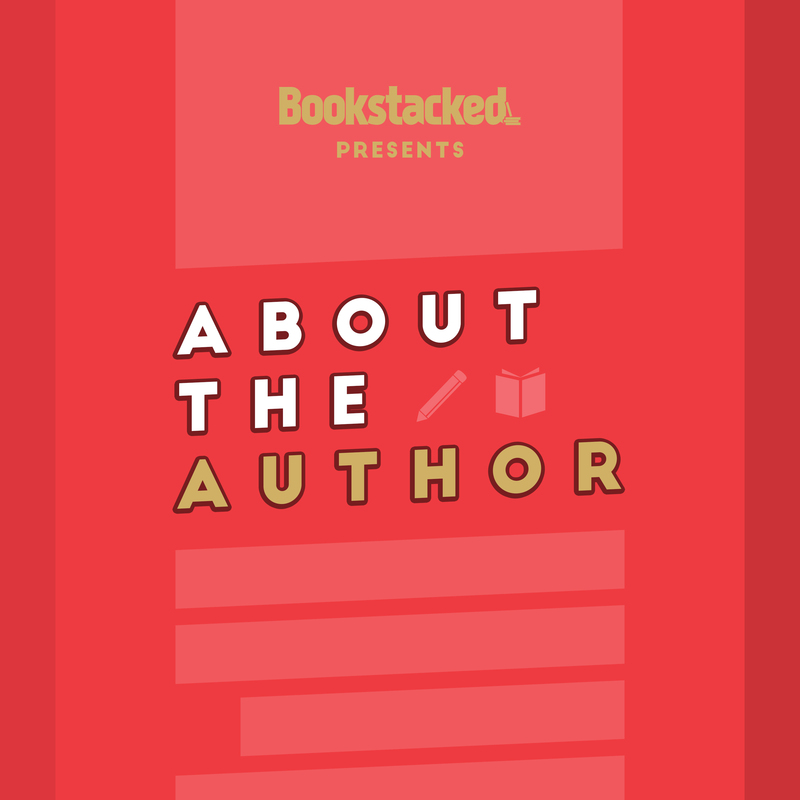 In this episode of About the Author, Liana shares how she’s taken a challenging life obstacle and turned it into a message of passion and devotion. It’s an inspiring story that everyone’s going to want to hear. Read Liana’s book, 7th Grade Revolution. Want more? Check out Bookmarked: A YA Book Podcast!